This entry was posted on 2008, Agosto 30, Sábado by tavjo malis. 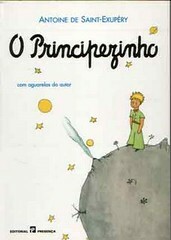 It was filed under animal, desporto, informação, literatura and was tagged with Exupéry, principezinho, Saint-Exupéry. bla bla bla whiskas saquetas….